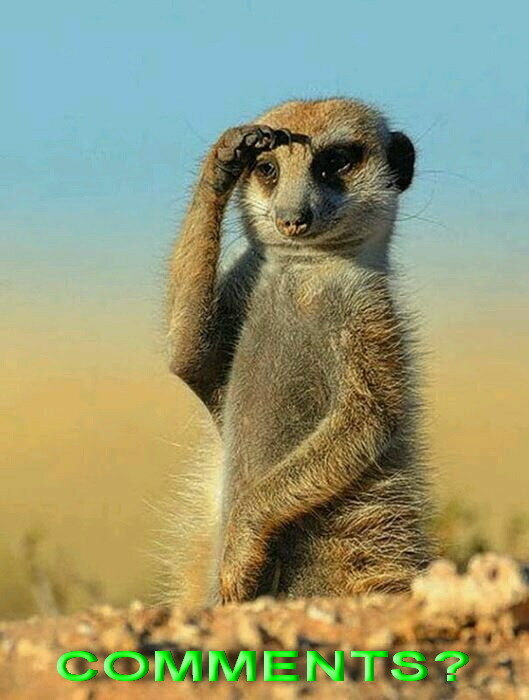 What do you know about these creatures? Zebras are several species of African equids united by their distinctive black and white striped coats. Their stripes come in different patterns, unique to each individual. They are generally social animals that live in small harems to large herds. What does a zebra look like? Zebras have horselike bodies, but their manes are made of short, erect hair, their tails are tufted at the tip and their coats are striped. It has often been suggested that the stripes of zebras serve as camouflage in tall grasses. But the fact that they make no attempt to hide and freeze when a predator is seen — indeed, they become noisy and active — seems to contradict this theory. Burchell's zebras inhabit savannas, from treeless grasslands to open woodlands; they sometimes occur in tens of thousands in migratory herds on the Serengeti plains. 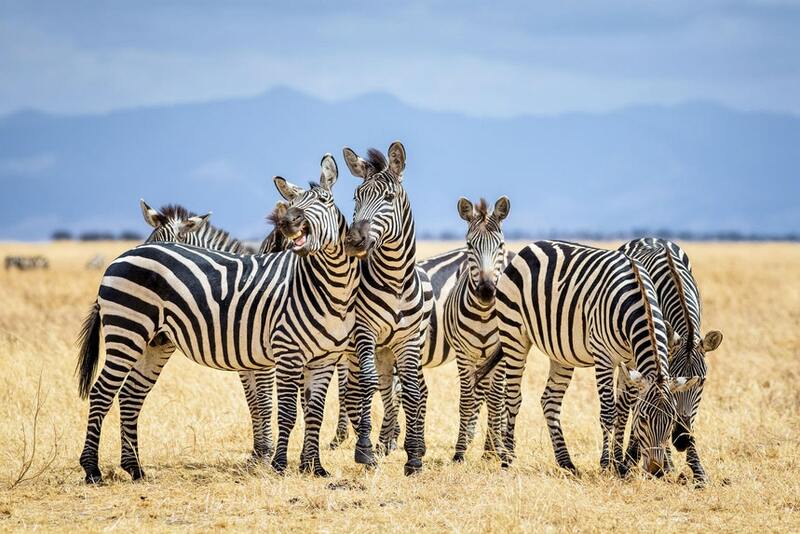 Grevy's zebras are now mainly restricted to parts of northern Kenya. 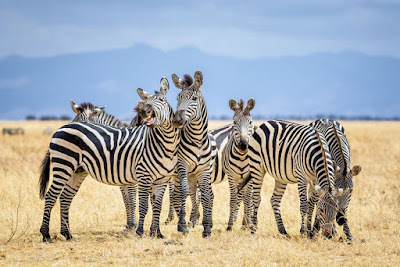 Although they are adapted to semi-arid conditions and require less water than other zebra species, these zebras compete with domestic livestock for water and have suffered heavy poaching for their meat and skins. What does a zebra eat? They all graze in large herds on tall grasses. 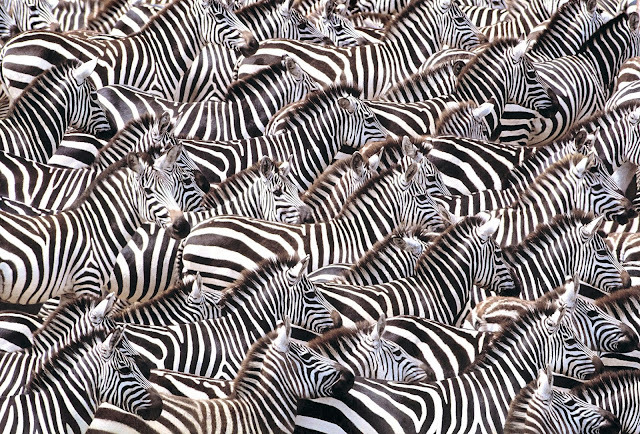 Some zebra herds number in the tens of thousands, but within these larger herds are distinct family groups composed of a male, several females and their young. The zebra, though water dependent, is a very adaptable grazer, able to eat both short young shoots and long flowering grasses. It is often a pioneer in the grassland community, the first to enter tall or wet pastures. Wildebeests and gazelle follow once the zebras have trampled and clipped the vegetation shorter. What are the natural enemies of the zebra? 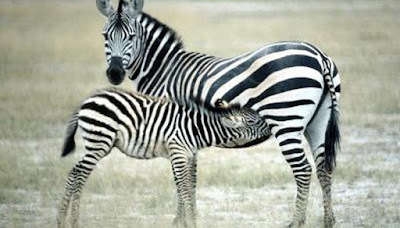 Zebras are important prey for lions and hyenas, and to a lesser extent for hunting dogs, leopards and cheetahs. When a family group is attacked, the members form a semicircle, face the predator and watch it, ready to bite or strike should the attack continue. If one of the family is injured the rest will often encircle it to protect it from further attack. Why do zebras have stripes at all? Scientists aren't sure, but many theories center on their utility as some form of camouflage. The patterns may make it difficult for predators to identify a single animal from a running herd and distort distance at dawn and dusk. Or they may dissuade insects that recognize only large areas of single-colored fur or act as a kind of natural sunscreen. 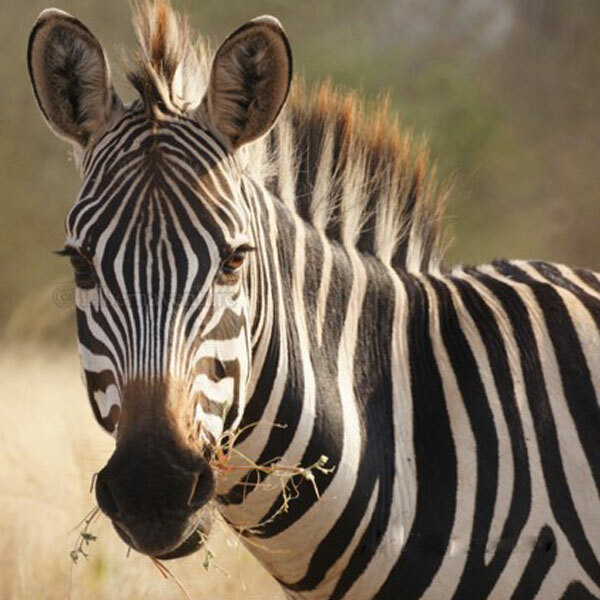 Because of their uniqueness, stripes may also help zebras recognize one another. Did you know this about zebra's? A zebra's stripes are as unique as human fingerprints and help identify individuals. The Grevy's zebra is the largest of all the wild equines (horses), and the most primitive of the three zebra species. Stripes aside, it's more similar to a donkey than to other zebras. Zebra fights are often very vicious. The animals bite at each other's heads, necks and legs, wrestle each other to the ground and kick with powerful hind legs. Romans called Grevy's zebras 'hippotigris' and trained them to pull two-wheeled carts for exhibition in circuses. Clancy's comment: There ya go. I didn't know they had unique markings.